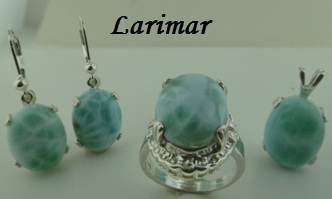 These are only a few of the hundreds of items we have available in our online wholesale store. 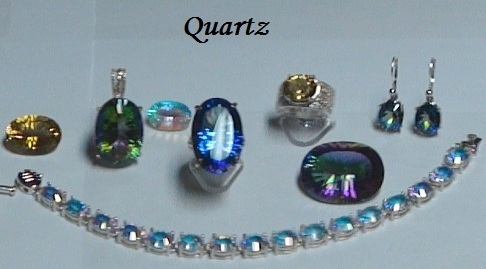 See everything we have with the wholesale prices at www.ewijewelry2.com. Download and save or print our Finished Jewelry catalog by clicking here.